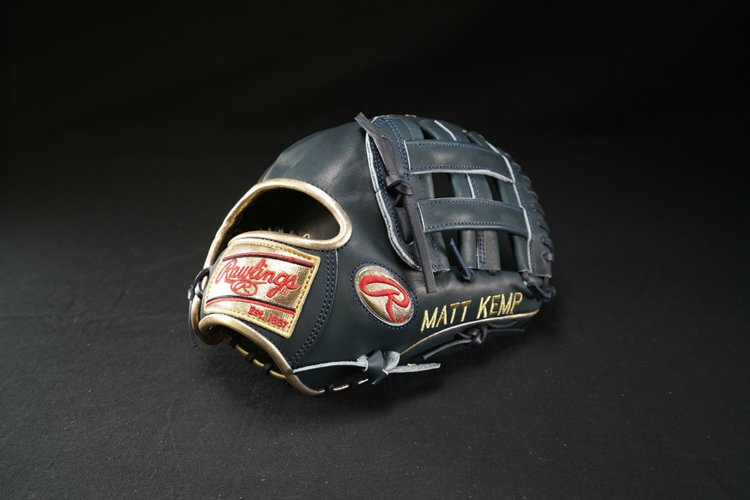 2018 has seen its fair share of fire leather throughout the year but the guys on this list set the standard. 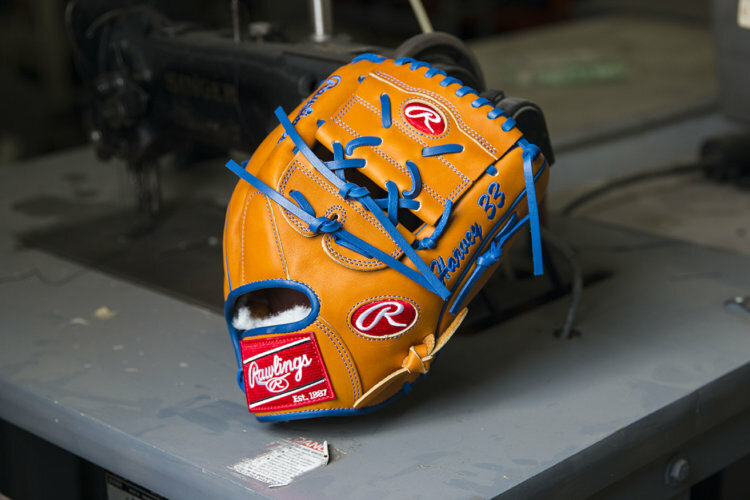 What follows are the 11 prettiest Rawlings gloves of 2018. We’ve also got the links for you should you fall deeply in love. 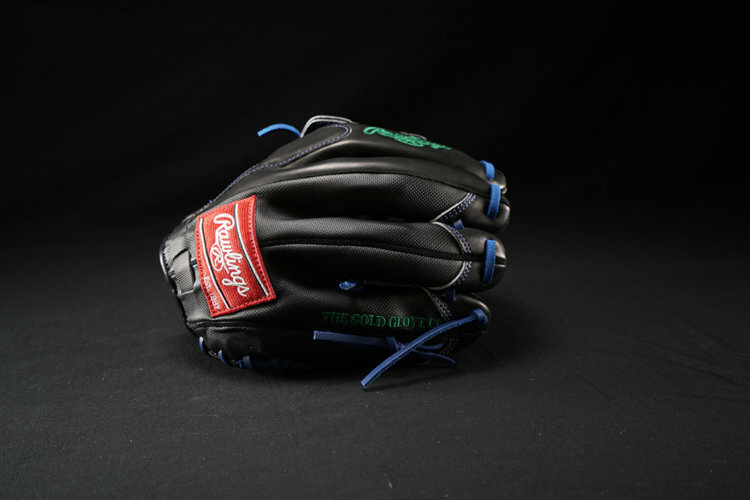 Blake Snell (Rawlings Pro Preferred PROS12-3KN): Blake Snell’s curveball is a work of art, and so is his glove. Coordinating with the Rays’ beautifully, the matte navy look is solid by itself, but the addition of the Columbia blue stitching is what ties it all together. 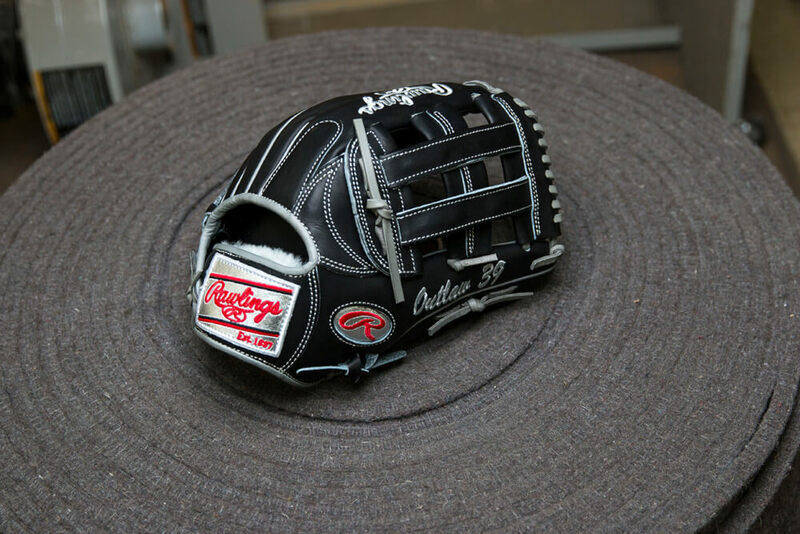 Xander Bogarts (Rawlings Pro Preferred PRODJ2): Xander Boegarts is the starting shortstop for the best team in baseball, putting together a spectacular year. Yet his game and his swag are still far too underrated. 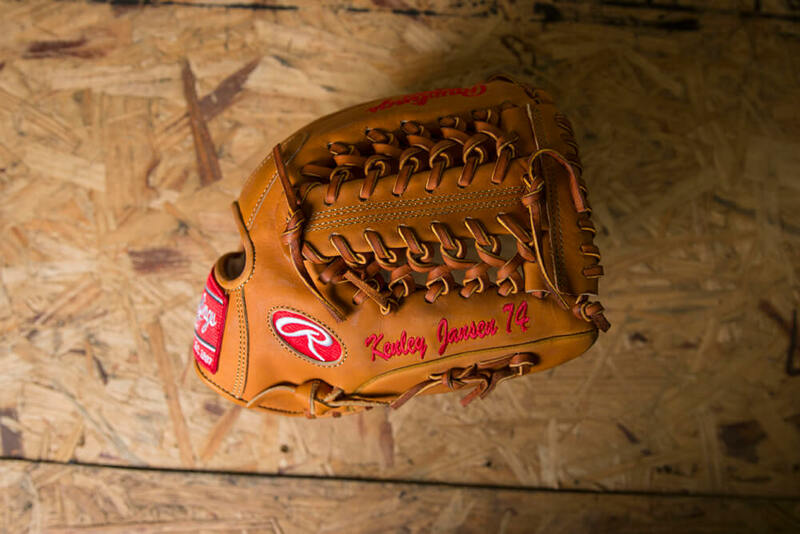 His PRODJ2 is another simple look, but the scarlet trim with the Rawlings labels makes for a classic beauty. Joey Gallo (Rawlings Heart of the Hide PROFM19B): While Gallo gets the majority of his innings at the DH spot, we still gotta give the first basemen some love on this list too. Gallo’s all red single post is bold, yet satisfying. 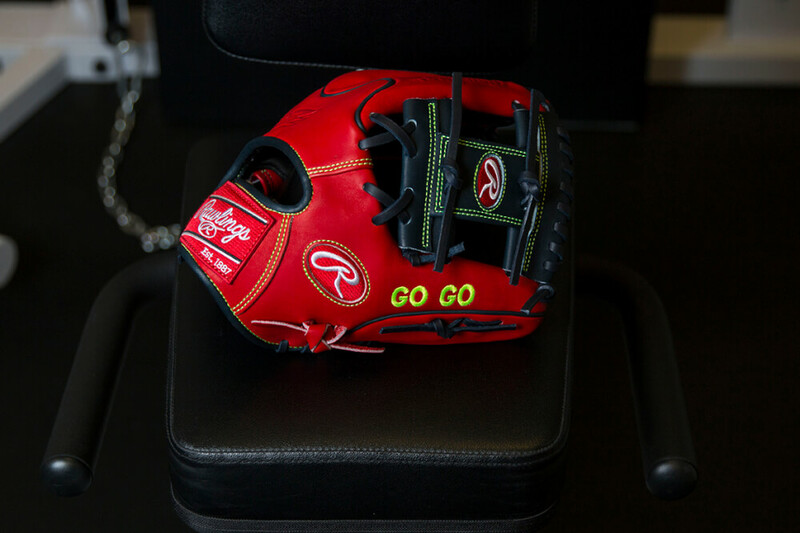 The monochrome red gives new #TeamRawlings member Elvis Andrus a nice target across the diamond. 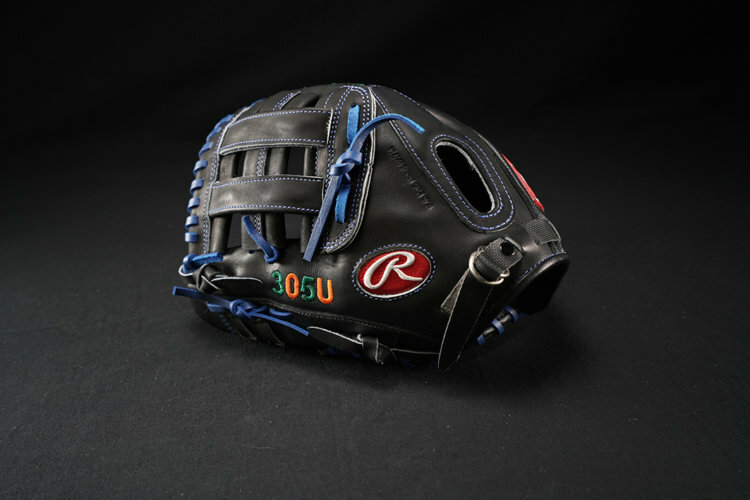 Ryan Goins (Rawlings Pro Preferred PROS17ICBR): Goins is one of the few players rocking the Wing Tip in the Bigs. Go-Go’s I-Web is a dual threat because it’s just as pretty as it is flashy. 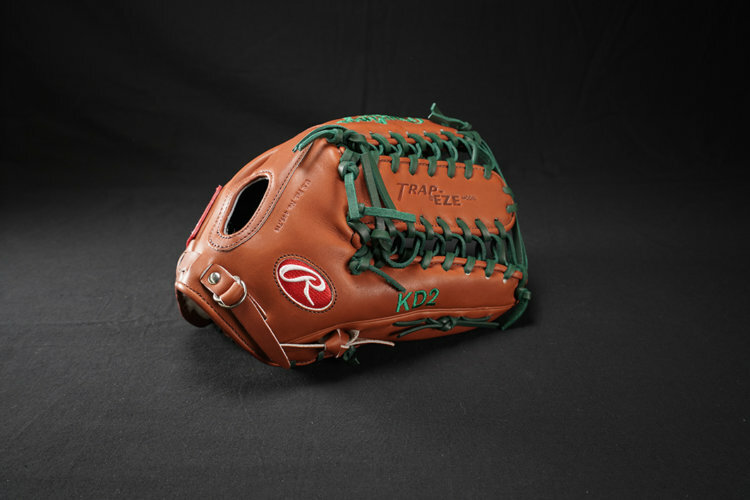 Adding the Optic Yellow stitching and embroidery to a predominantly red glove was a risk, but we applaud him on that decision and this fine-looking piece of leather. 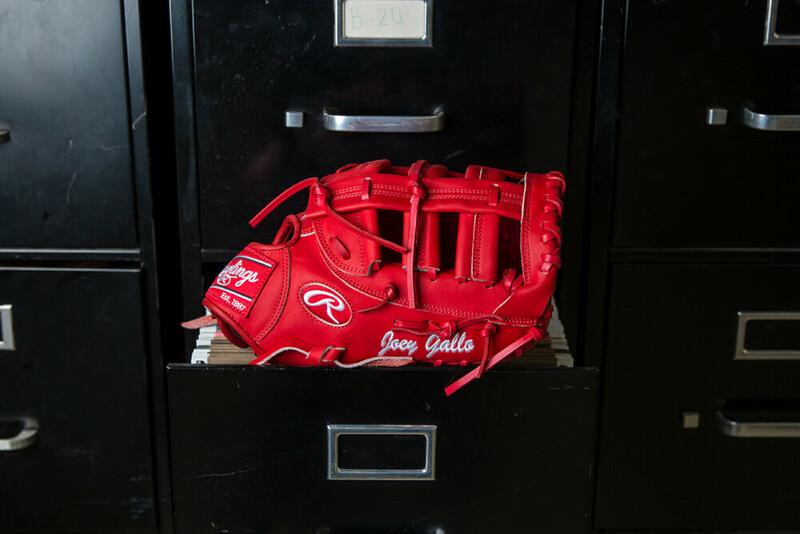 Sonny Gray (Rawlings Pro Preferred PRO3034KN): The color scheme here may not jump out at you, but its a fine tribute to the Yankee colors. Envision Sonny Gray pumpin’ the pearl with this piece in the Yankee grays. That’s what the people of NY deserve. Matt Harvey (Rawlings Pro Preferred PROS1175-9KRT): The Dark Knight has recently experienced a transformation in Cincy. But we hope he packed this stunning Mets-colored Rawlings dime. The Rich Tan with blue laces combo is a knockout. Incredibly this might be the prettiest Rawlings glove of 2018, yet we’ll probably never see it on the field. 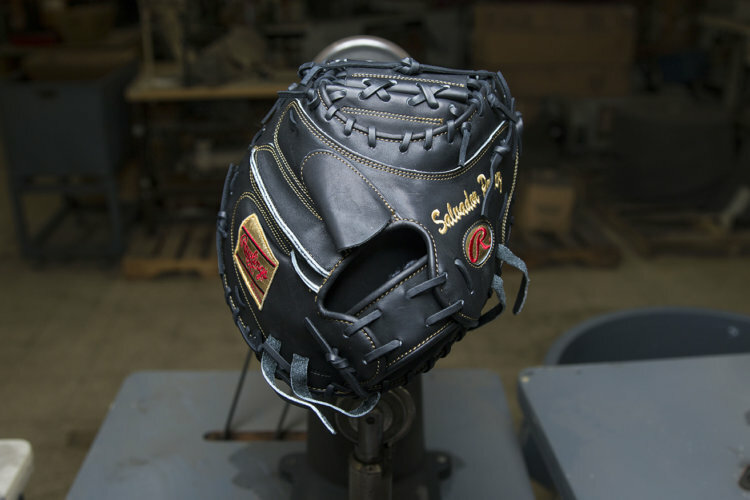 Kenley Jansen (Rawlings Heart of the Hide PRO1000-4): Throwback. Straight from The Sandlot. 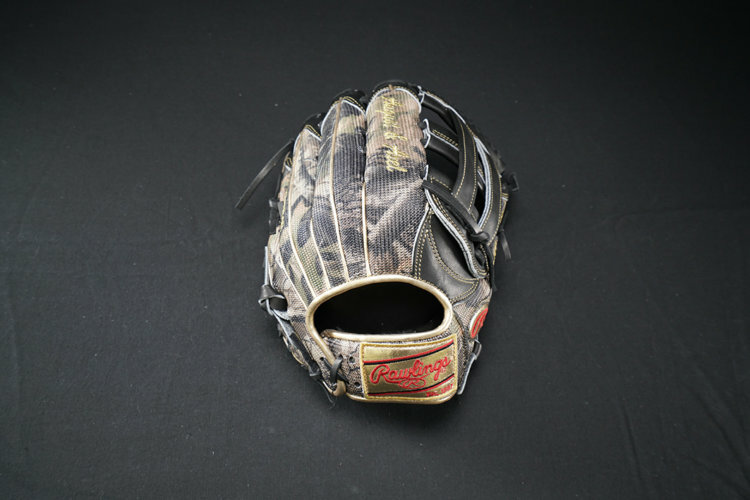 Jansen’s glove is a true PE, this glove is the Heart of the Hide Horween Tan leather which isn’t available on the builder. The Modified Trap-Eze web isn’t the most popular decision for pitchers, since the open-ness of the web might show his grip to the hitter, but Kenley is not necessarily concerned with deception. He’s six-foot-five, two hundred and seventy-five pounds, and he’s throwing a Mariano cutter at your hands. Have a nice night. 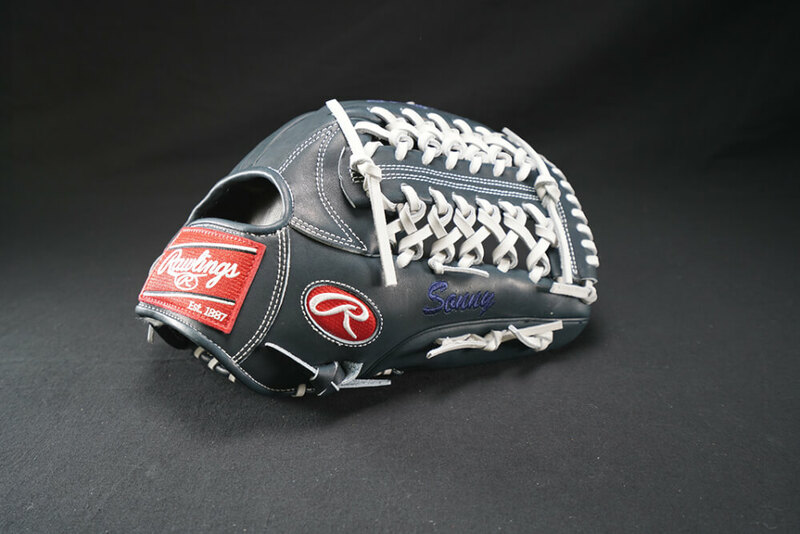 Kevin Kiermaier (Rawlings Pro Preferred PRO3036KB): One of the best nicknames in baseball on the thumb gives this platinum Kiermaier a head start on the rest of 2018’s Rawlings offerings. So do the PLATS. 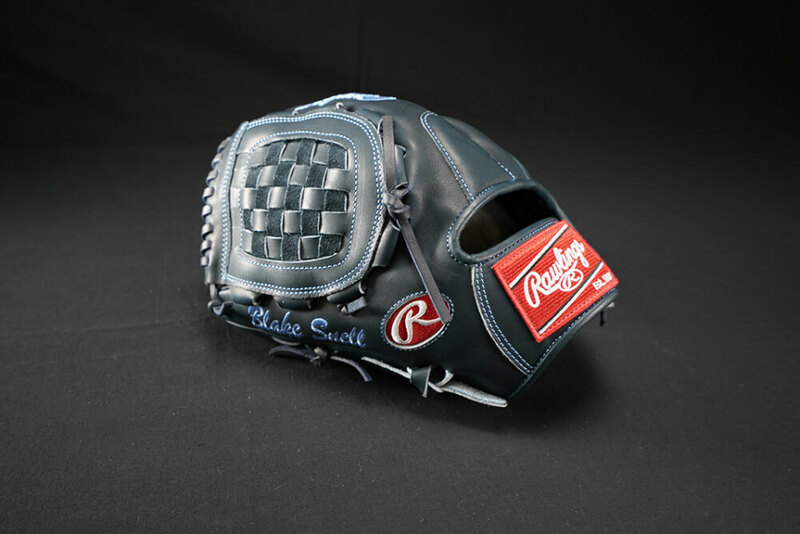 We’re really digging the silver stitching on here too. 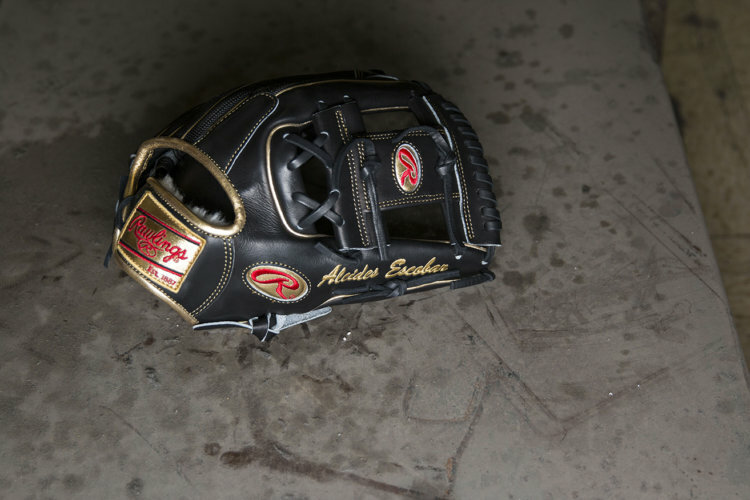 Kiermaier can basically track down anything but this year he’s doing it with one of the prettiest gloves in the game. 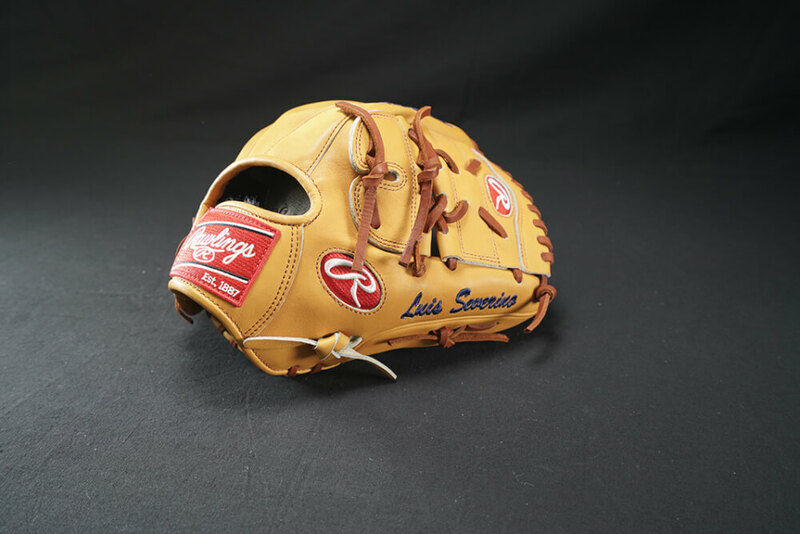 Luis Severino (Rawlings Heart of the Hide PRO 1175-9CB): Like fine wine, a classic only gets prettier with age. Here’s a bona fide classic. Could be from 1988 or 2018 and it would still look the part.